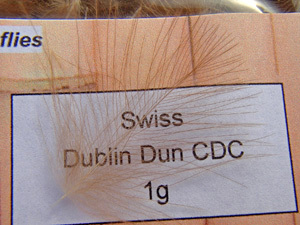 Urs Dublin, the famous fly tier from the Swiss Jura mountains, was one of the first fly tiers who colored CDC in a way that preserves the natural grease and allows the feathers to have the same quality as undyed natural CDC. Limited availablity. 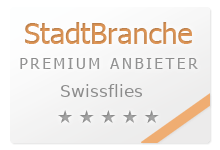 Sold worldwide, no additional parcel fee. 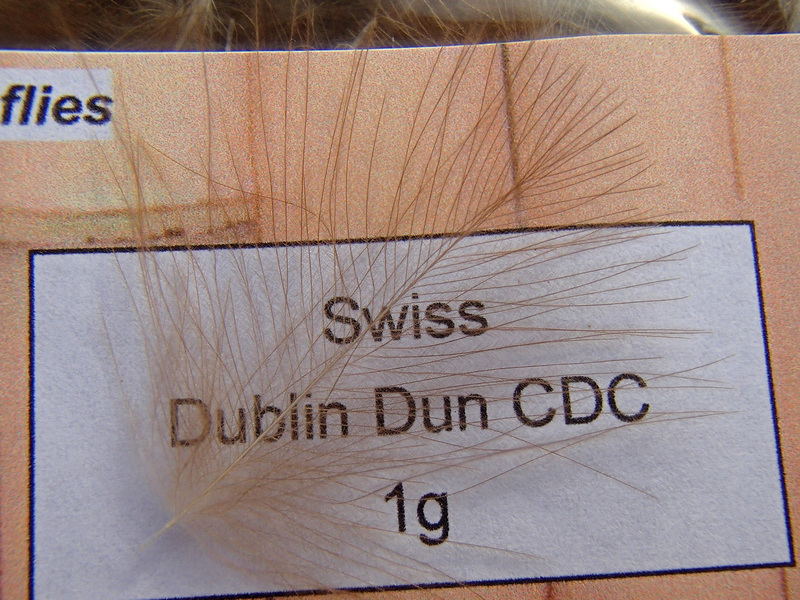 Very fine CDC feathers, best choice of the Swiss CDC expert Urs Dublin . 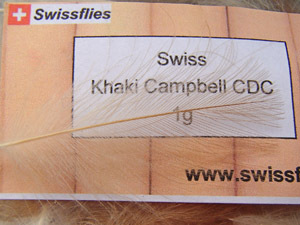 Natural light Dun color, best for fine CDC flies. Tie size 22 CDC with ease! 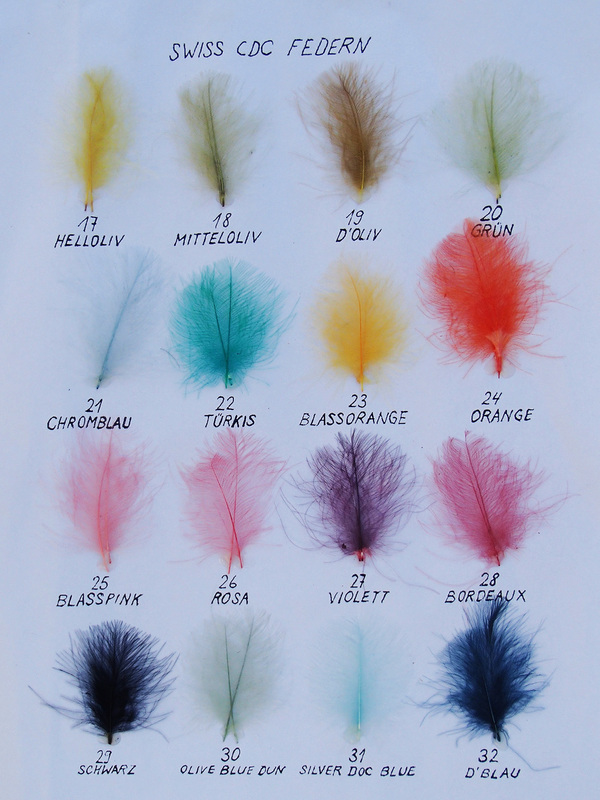 Because of the ultrafine stem, you get hundreds of feathers. 0.5g contain more feathers than any 1g bag! CDC feathers from Campbell- Ducks. 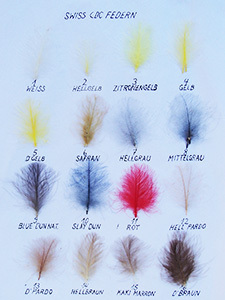 Untreated, in the colors nature was giving: these cul-de-canard feathers vary from a fine cream to a beige- brown. 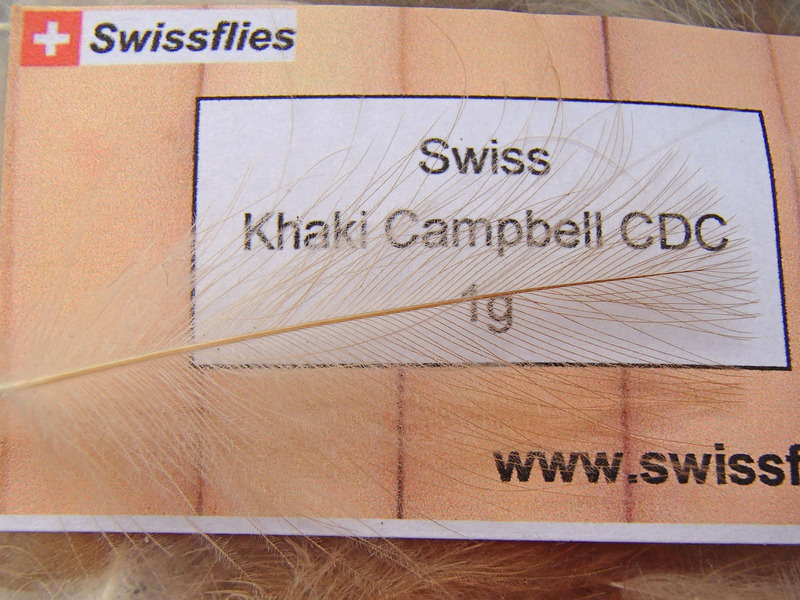 Best for imitating all light CDC flies like Cahill, CDC Cream Sedge and many other patterns.